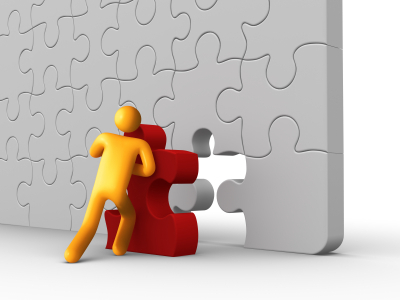 Start differentiate your online casino and retain your players! 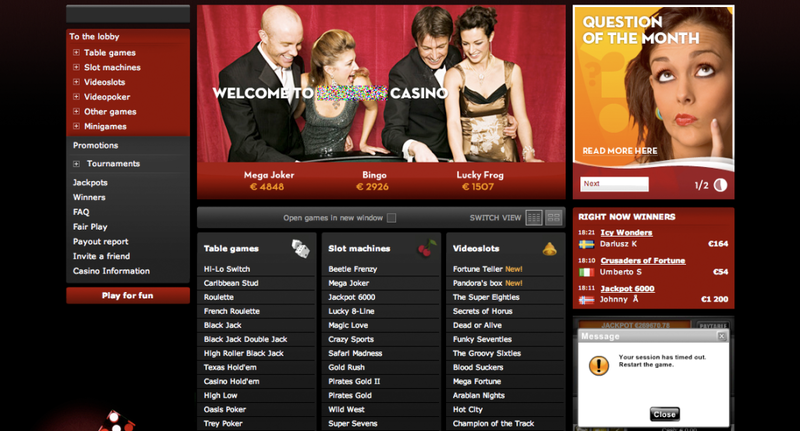 Net Entertainment produce really good browser based casino software and is used by many online casinos. 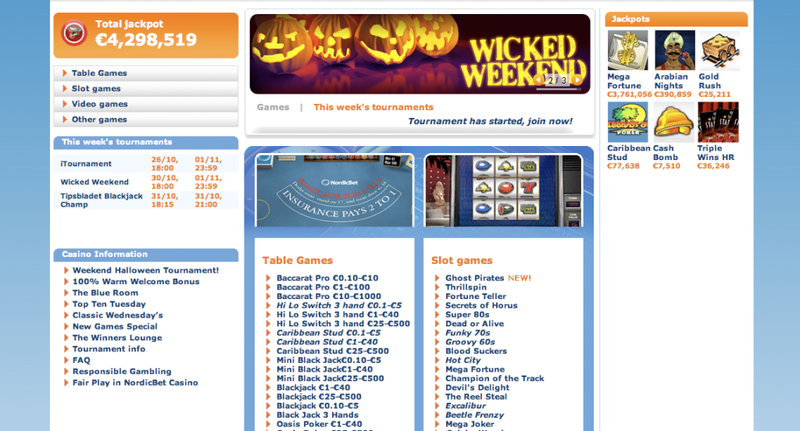 The problem I see is that many of the online casinos using Net Entertainment’s games look very similar when it comes to displaying the games. 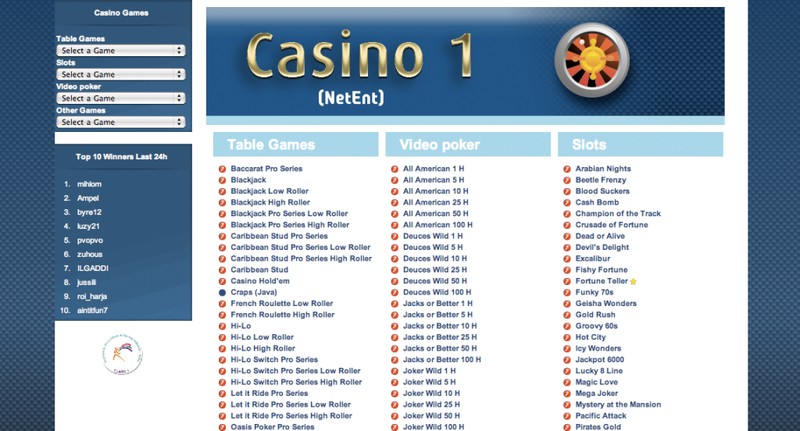 I am sure that Net Entertainment supply some nice widgets and API’s for the online casinos to use but it looks like online casinos today just use what they get. Many online casinos today try to get new players by having big bonuses and other kinds of incentives, but they also need to start thinking more about how to retain their players. 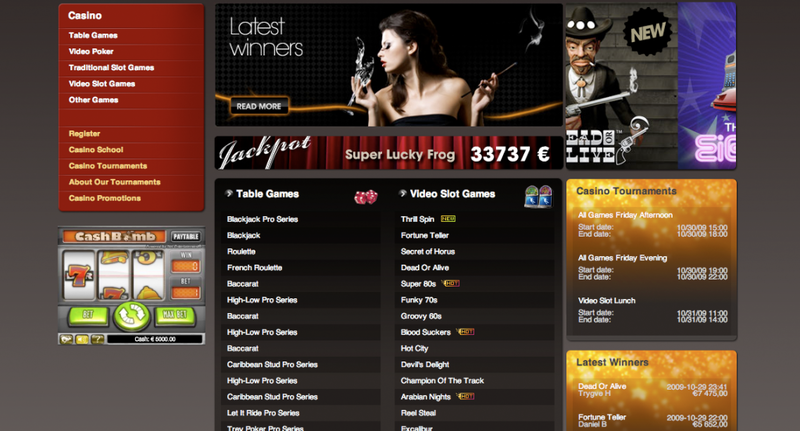 I believe online casinos need to put their heart into finding ways to differentiate themselves from other online casinos. 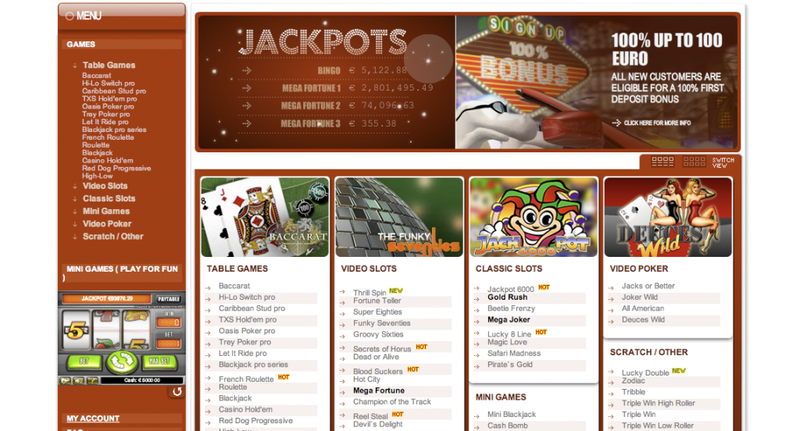 Online casinos can differentiate themselves in a number of different ways, one would be to add social features to the games. 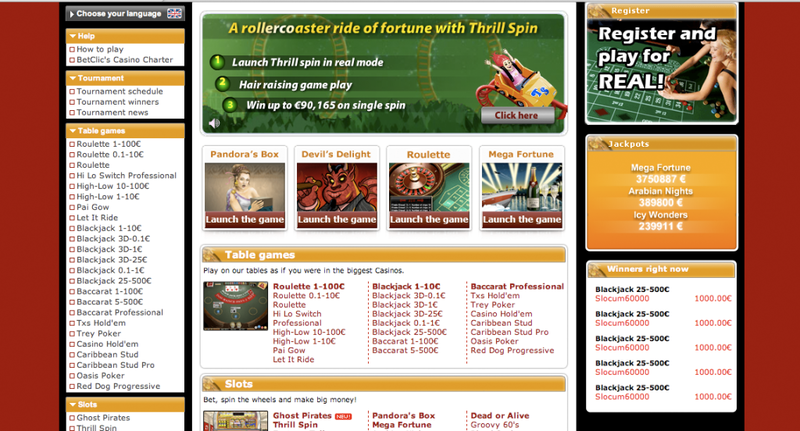 Lobby image of five online casinos.